I started this work as an extensive study of photogrammetry. 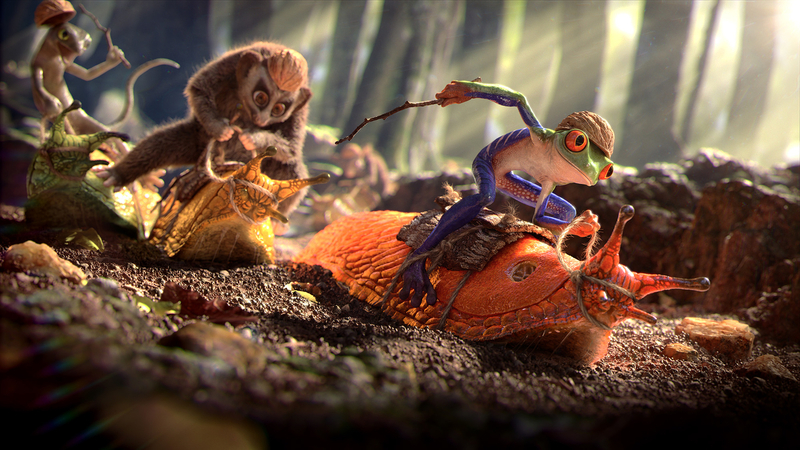 My friend and co worker Guilherme Formenti gave me a huge help in this project doing the modeling, texturing and shading of the slugs and gecko. He, alongside with my wife and other friends, provided me lots of ideas and support to develop this project. Thank you very much, guys.